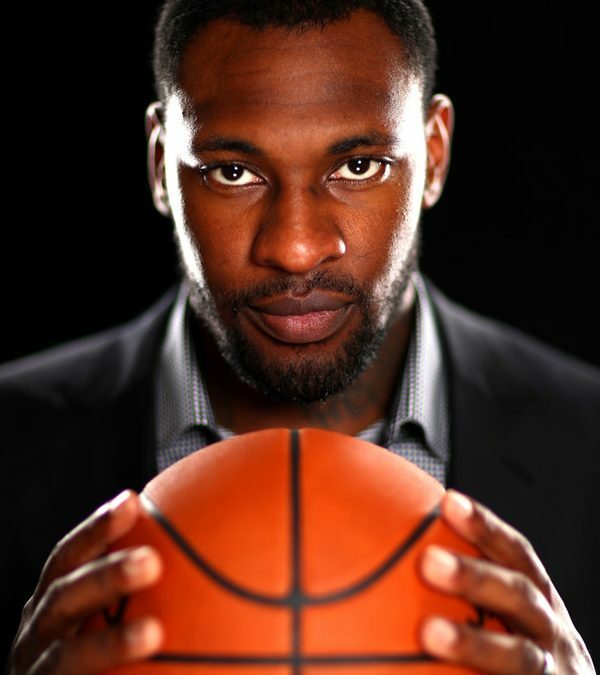 Travel with me to explore the Science of Basketball. Thanks to the National Aeronautics and Space Administration (NASA) for this invitation to visit the U. S. Space Center for a special program just for Tarik Black Foundation campers. This field trip is free. 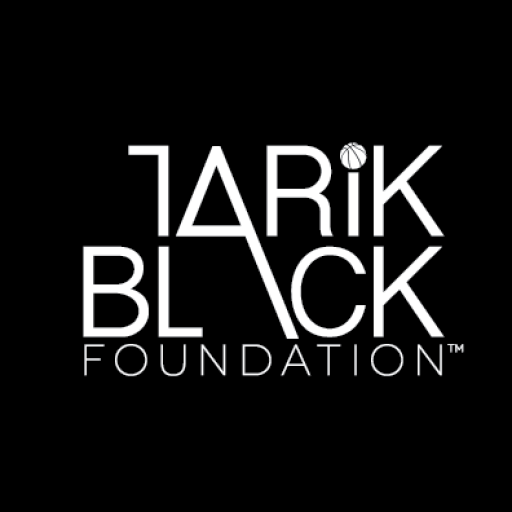 If you are a 2017 TRANSFORMATION50 Camper and would like to attend, please send an email letting us know you are interested to info@tarikblackfoundation.org to receive a sign-up form and more information.